I am considering getting corrective laser eye surgery but I am very concerned and scared about the pain and recovery process. Hoping you can shed some insights. Thank you for submitting your question to our interactive blog. This is a very common question that we get, and we are glad you asked. At the Goldberg Centre for Vision Correction, we only use the Lasek Method. The reason why we only do the Lasek method for vision correction, is because it is the safest and most advanced form of laser vision correction. 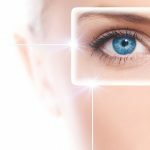 Additionally it is the most minimally invasive procedure in that it does not require any cutting of the cornea to make a flap. And, to answer your question, the Lasek procedure is very quick and virtually painless. 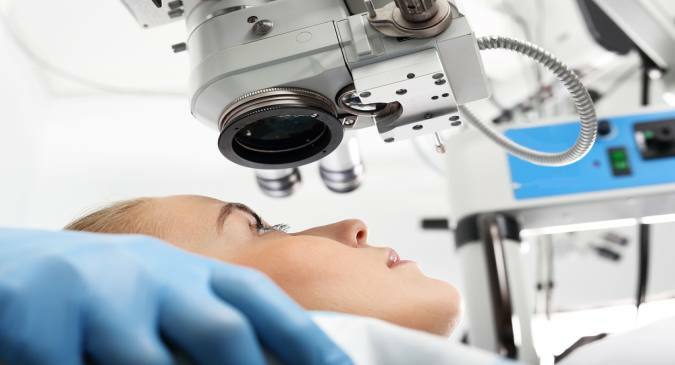 Please call our office to book a free consultation so that we can confirm that you qualify for this procedure, and at the same time we will take the time to answer any questions you may have about Lasek.